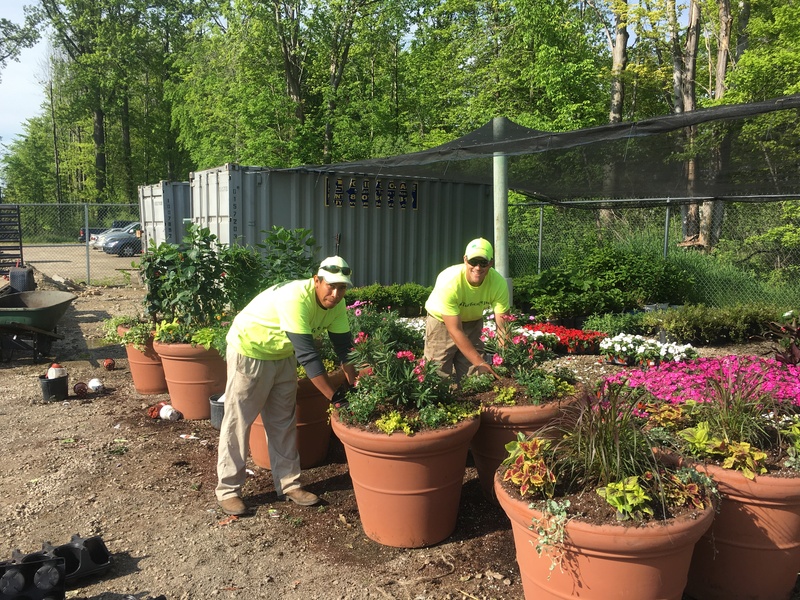 At Turfscape, I am responsible for operations, watching crews, maintaining budgets and scheduling work. I am also responsible for managing current customers, selling enhancement work, renewing contracts, selling new contracts, customer service, employee relations, development and well-being. 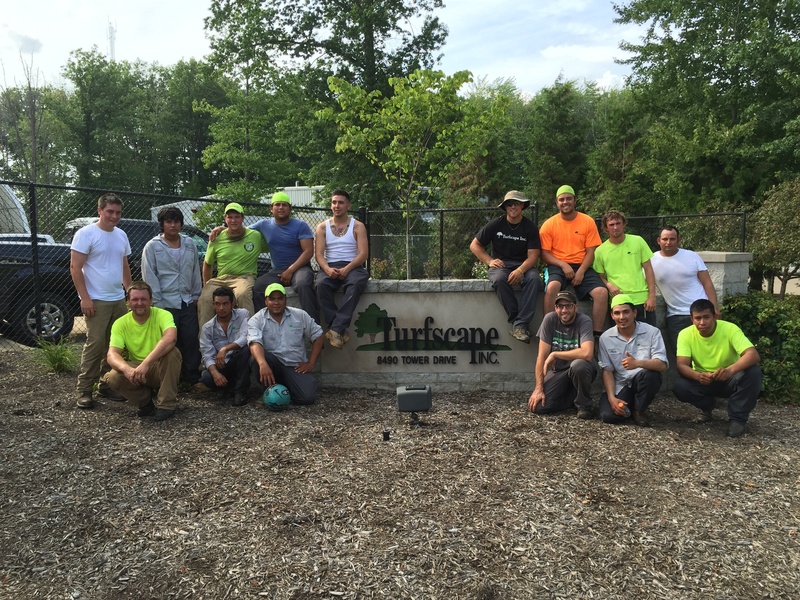 I have worked at Turfscape since 2012. I started as an enhancement technician, then was promoted to enhancement supervisor. In 2016, I was promoted to an Account Manager and transferred to our North Canton branch. 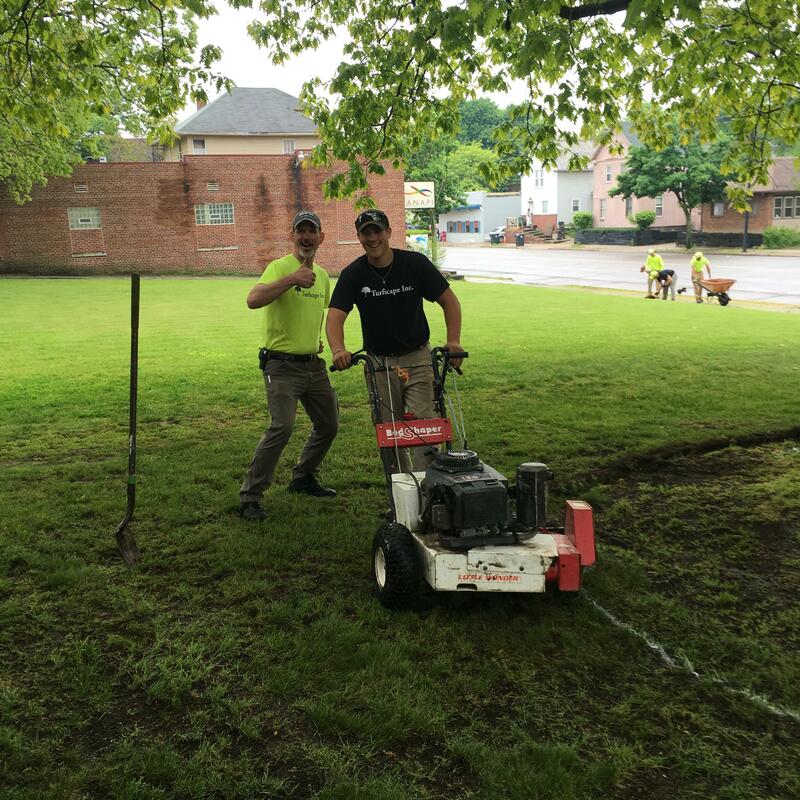 I have worked in the industry for 5 years (all with Turfscape). In the industry: I have my Certified Landscape Technician certification in softscape installation. Outside the industry: I have a Bachelor of Science Degree in Exercise Science from Adrian College. I am CPR certified and hold my Level 2 USA Hockey Coaching Certification. My favorite giving back project that I have worked on would be the Humane Society of Summit County/ PAWSibilities project. I enjoyed this the most because of the amount of people that volunteered their time, and the amount of work we completed so quickly was beyond amazing. Not only that, but it was for a great cause. To see the reactions from the volunteers at the shelter and the animals was very fulfilling. As a bonus, Turfscape was honored at a fundraiser dinner for the work we had done in which I was able to attend. My favorite Have Fun at Work event so far would have to be our Holiday party at Sky Zone. It was just a fun time and everyone was able to participate and enjoy themselves. It was also something we had never done before which was cool as well. I am a 3-time National Champion in hockey at Adrian ACHA Division 3 and was captain of the team my senior year. When I'm not at Turfscape I enjoy coaching and playing hockey, golfing, snowboarding and hanging out with family and friends.